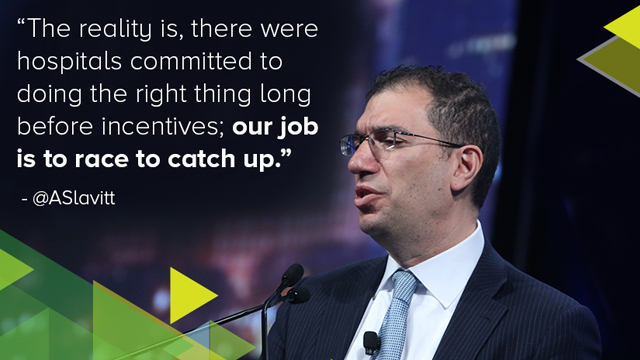 HIMSS16 has provided attendees the opportunity to hear significant players in healthcare speak about the industry and where they think it's headed. HIMSS16 has provided attendees the opportunity to hear significant players in healthcare speak about the industry and where they think it's headed. In this gallery, you'll find some of the most stand-out quotes from the show so far. 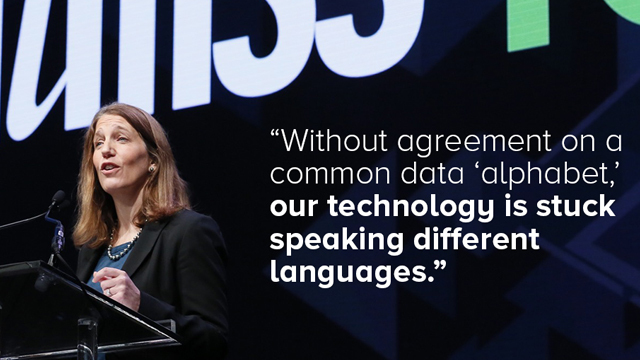 "Without agreement on a common 'data alphabet,' our technology is stuck speaking different languages." 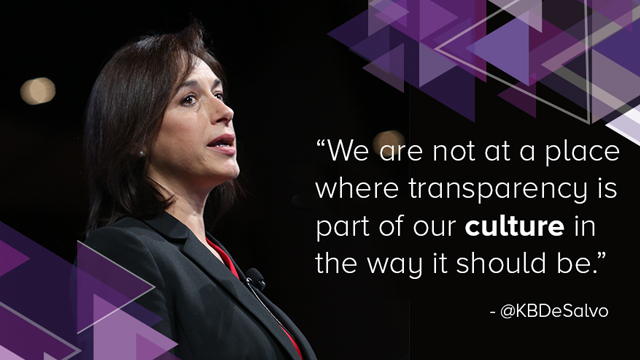 "We are not at a place where transparency is part of our culture in the way it should be." 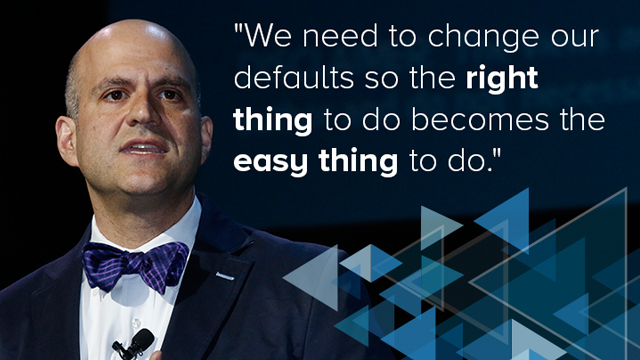 "We need to change our defaults so the right thing to do becomes the easy thing to do." "We can't do a fraction of all the things we'd like to do. You've got to decide, 'What are we going to be focusing on?' 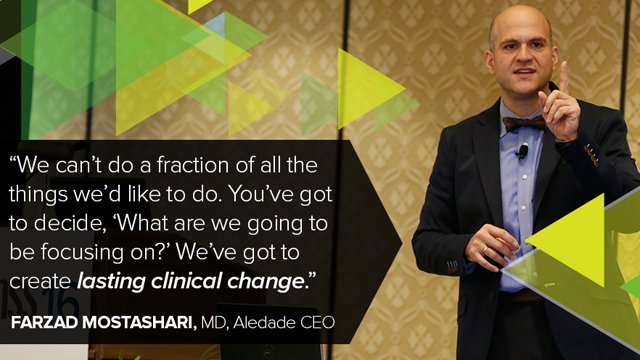 We've got to create lasting clinical change." "As people and consumers, we have expectations of efficacy. 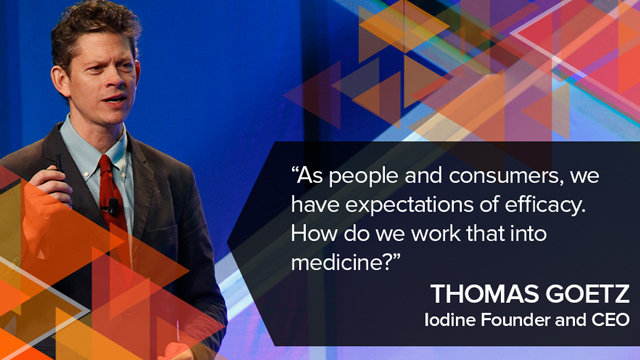 How do we work that into medicine?" "Let's replace compliance with determination. 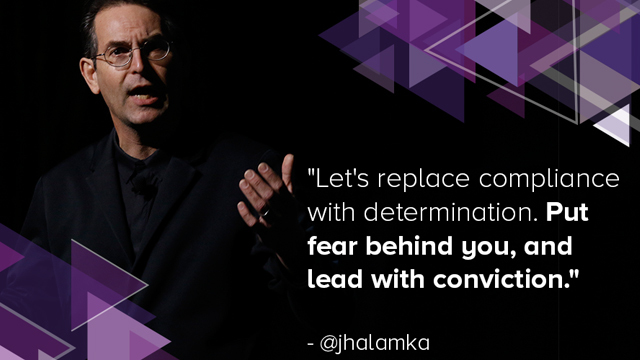 Put fear behind you, and lead with conviction." "The reality is, there were hospitals committed to doing the right thing long before incentives; our job is to race to catch up." 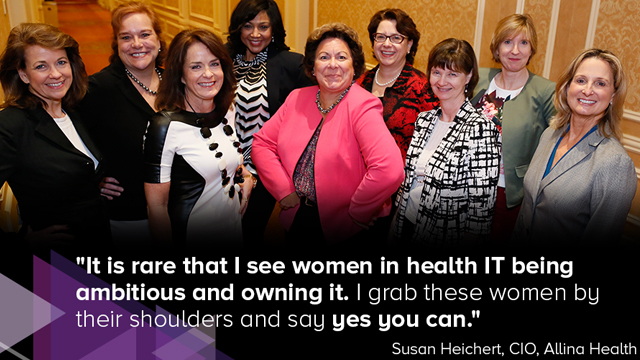 "It is rare that I see women in health IT being ambitious and owning it. I grab these women by their shoulders and I say yes you can."